I hope 2019 is off to a good start for you. Here is my latest news. Did you make a new year's resolution to do an adventure like a marathon or climbing a mountain? Has walking the Camino de Santiago trail in Spain been on your bucket list but you just haven't known how to start? 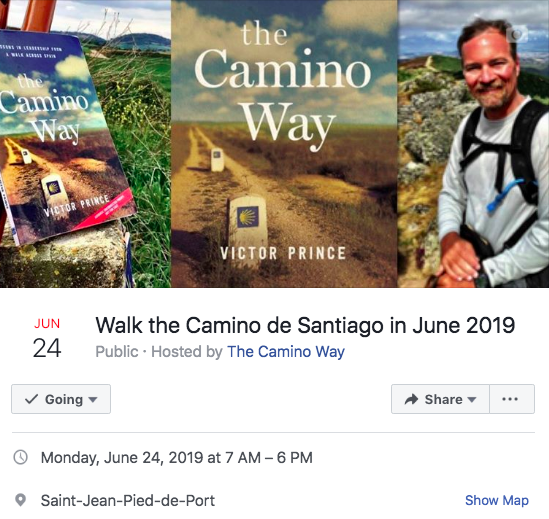 Consider joining me this summer as I walk the Camino again in late June. We have over 40 people interested in joining thus far on the Facebook invite, so we should get at least a few folks to join to make a nice and interesting group. If you want updates, mark yourself as "Interested" on the Facebook invite. If you have other questions - reply back or send me a note. 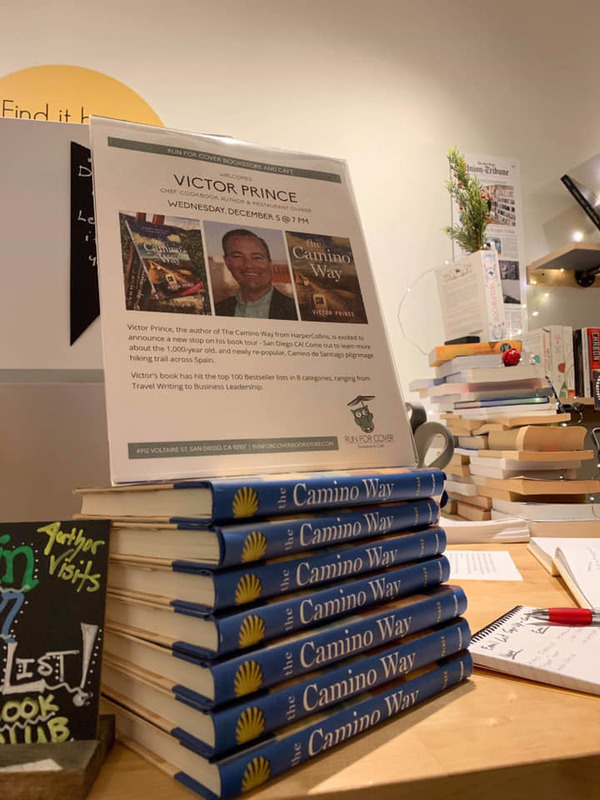 My upcoming Camino this summer is to celebrate the release of my book, The Camino Way: Lessons in Leadership from a Walk Across Spain (HarperCollins, 2017), in Chinese this month. Combined with the release of the English version in 2017 and the Spanish version last year, the book is now out in 3 of the 4 most spoken languages in the world, making it readable by 2 billion people. (It isn't out in the #2 language, Hindi... yet.) It comes out in Korean later this year. 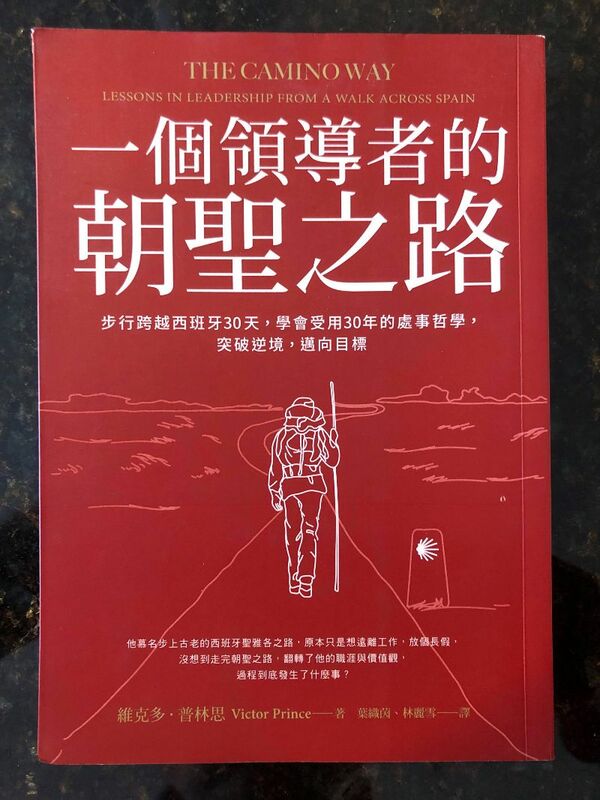 You can see the retail site for the Chinese book here. 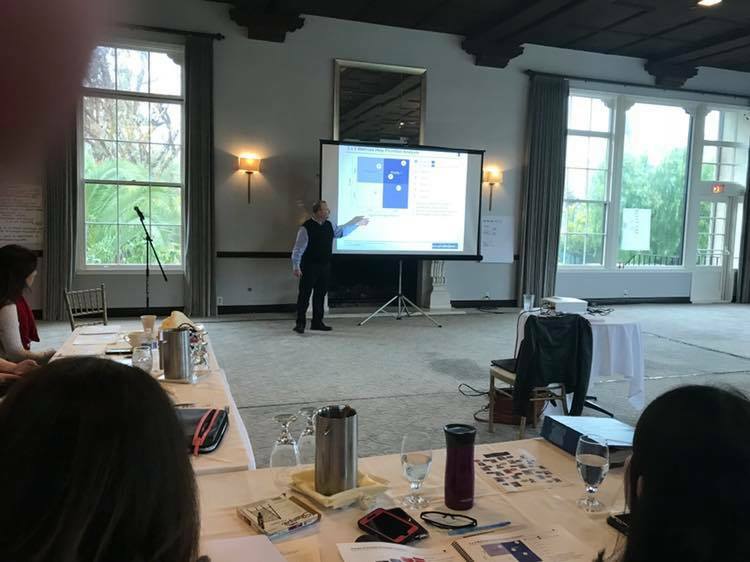 In non-Camino news, I had a great time teaching critical thinking and deliberate decision-making to an executive team in Los Angeles this month (see photo). 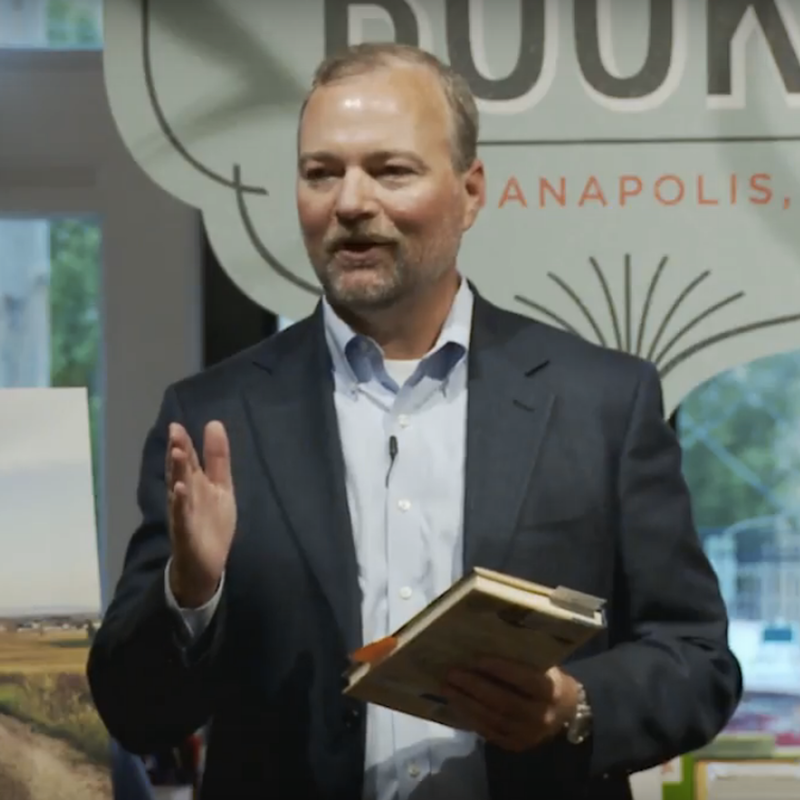 If you are planning your team's training needs for the rest of 2019, I'd love to discuss all the great training courses in critical thinking, leadership, and communications I teach as a Principal at thoughtLEADERS. If you would like to learn more, you can send me a message or reply to this email. Or you can schedule a call online directly on my calendar here. 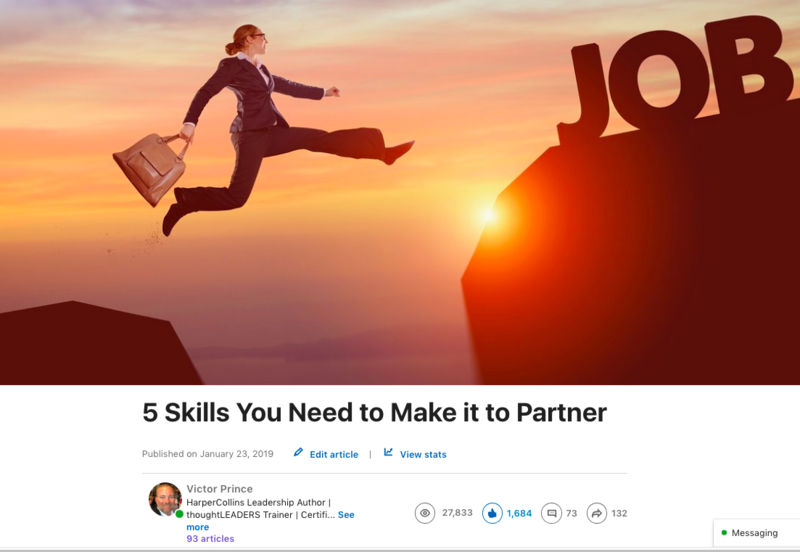 Finally, my blog this month was titled "5 Skills You Need to Make it to Partner." It seems to have hit a need, as it has almost 30,000 views and 2,000 likes on LinkedIN. Based on the feedback, I will likely do a follow-up article with additional suggestions from readers. If you have suggestions to add, I'd love to hear them. You can send me a message or reply to this email.